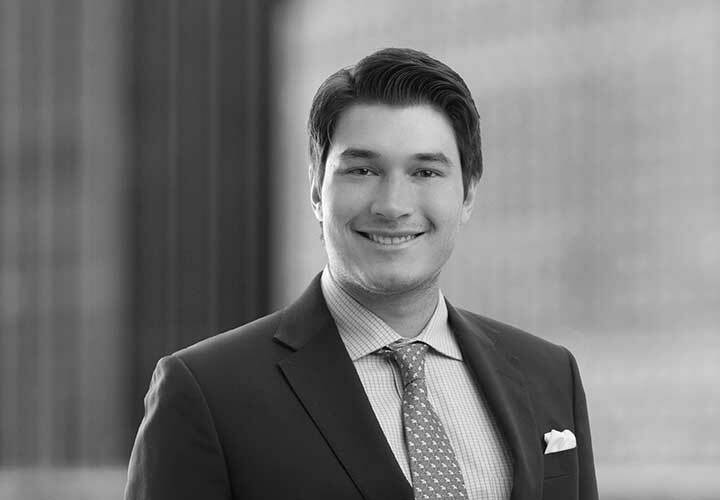 Diego is an associate in the Firm's Global Merger & Acquisitions Practice, based in Mexico City, and he joined the Firm on 2015. He focuses on general corporate matters, mergers and acquisitions, legal due diligence procedures, and national and cross-border transactions related to debt issuances. 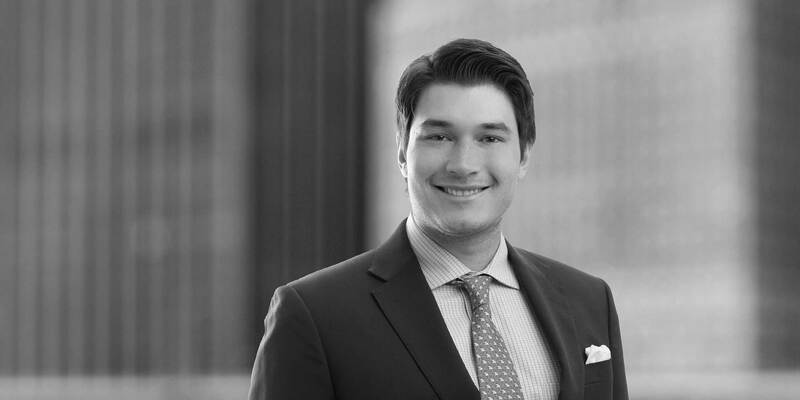 Diego has particular knowledge of startups transactions and national and international debt issuances. In debt capital markets matters, Diego has provided legal advice to companies and public entities of the Mexican Government. Since joining the Firm in 2015, Diego has participated in a large number of transactions. Diego represented Grupo AliadaMX, a Mexican startup in the round of capital investment by PSM, Fiinlab, and private inverstors, as well as private equity funds Dila Capital, Capital Invent, and Variv. Grupo Aliada has an innovative concept of social welfare, an online platform that allows single mothers to have a better life and better opportunities, while becoming independent entrepreneurs by providing cleaning services (the aliadas) through the platform. Diego assisted in the legal advice to MXT Capital Partners, a private local company specialized in providing lease space in sites for the installation of telecommunication antennas and other transmission equipment, in the first of a series of acquisitions of telecommunication towers portfolio located in Mexico. Diego represented Citibanamex on the registration in Mexico of its new program of long term debt certificates (certificados bursátiles) for a total amount up to MXN 50 billion (approximately US$2.4 billion) as recurring issuer registered in Mexico and listed on the Mexican Stock Exchange. Diego assisted in the public bid procedure won by White & Case to represent and provide legal counsel services to the Fondo Especial para Financiamientos Agropecuarios, a Mexican Governmental Development Trust on Agriculture, as well as in its debt issuance program during 2016-2018. Diego has represented FIRA in all of its issuances of long term debt certificates (certificados bursátiles) since 2016 under its program of short and long term debt certificates for a total amount up to MXN 50 billion (approximately US$5.7 billion) as recurring issuer. Diego represented CFE in the registration of its new program of short and long term debt certificates (certificados bursátiles) for a total amount up to MXN 100,000 million (approximately US$5.6 billion) as recurring issuer registered in Mexico and listed in the Mexican Stock Exchange. Diego has represented CFE in all of its issuances of long term debt certificates (certificados bursátiles) since 2015 under its program of short and long term debt certificates for a total amount up to MXN 100,000 million (approximately US$5.555 billion) as recurring issuer. Diego has participated in several CFE's issuances and offerings of Notes abroad.